~ by Mahén on April 24, 2009. 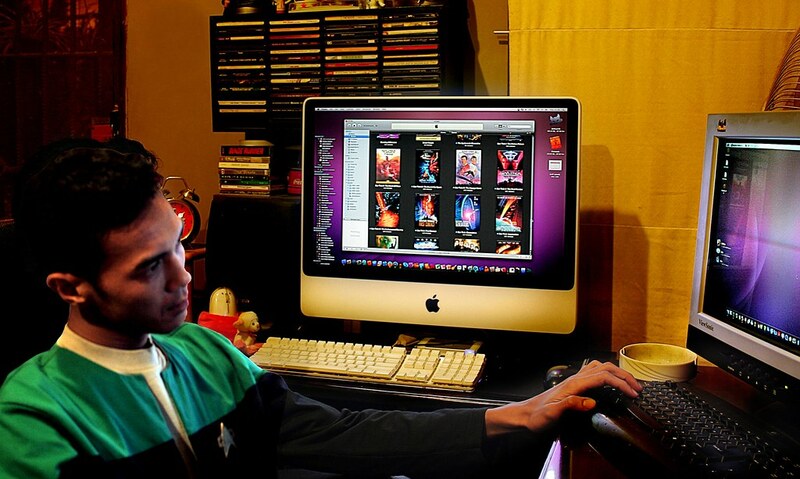 I fall in love with this ‘STAR TREK’ since 1978, when I saw them at our ‘Indonesian Television’ programs. Tough only black and white television, make me so wonder if we – someday – will travel trough space, meet aliens, etc. Now I have my 12000 fantasy pictures (real paper – not digital), and I believe someday somebody will use my collection to be ‘something’ for them. Someday, I will be a ‘star fleet’ too!